This is article #8 in the Bullet Journal series. There are lots of different styles of bullet journaling. 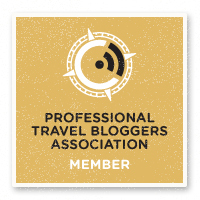 In fact, it’s a very personal and personalizable way to journal, plan, and keep track of your busy life. Use these styles as a starting point then mix & match to come up with a system that works for you. I still play with weekly layouts trying to find the *perfect* one. One of the most popular uses for the bullet journal is as a daily planner and a way to organize your busy life. 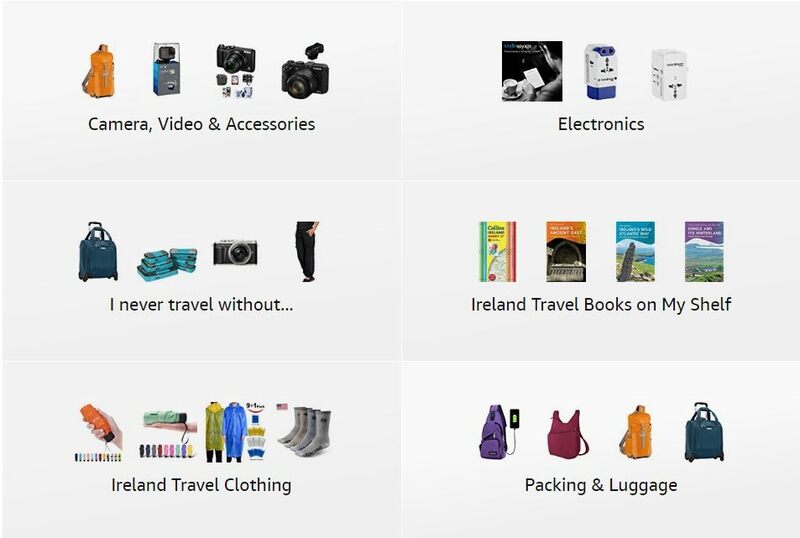 It will keep track of your appointments, tasks and anything else that comes up. It’s the ultimate daily planner that can be customized to work for you, in all aspects of your life, and keep track of just about anything and everything for you. 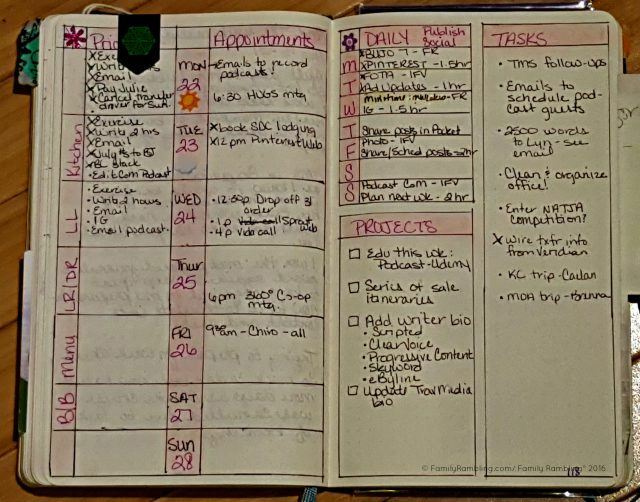 Color coding or adding different sections makes it easy to keep life organized. 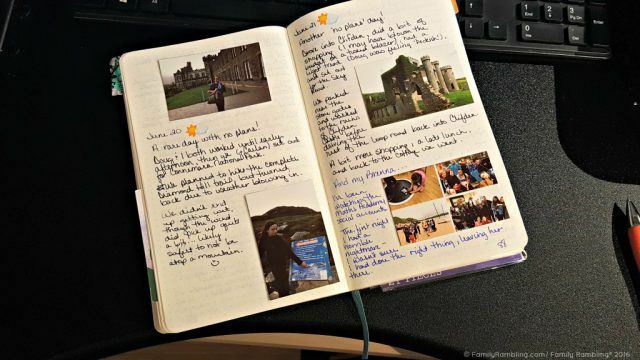 The Bullet Journal is perfect for jotting down vacation memories! If you’ve been thinking of keeping a traditional journal, art journal, or scrapbook, but you don’t want to commit to a dedicated book, (or let’s just be honest, don’t have the time to create one) consider using your bullet journal as a creative outlet to explore your artistic side. 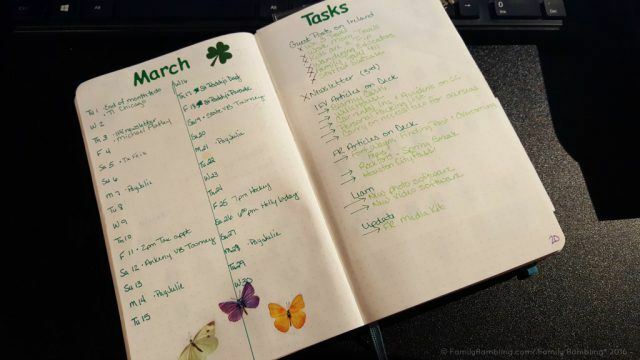 You can make it as simple or involved as you’d like and still use the journal to keep track of the things you need to get done. Tracking my daily to-do’s helps me know where I’m falling short of what is important to me. A bullet journal is also a great way to keep track of goals and make sure you’re doing something every single day to help you move forward. 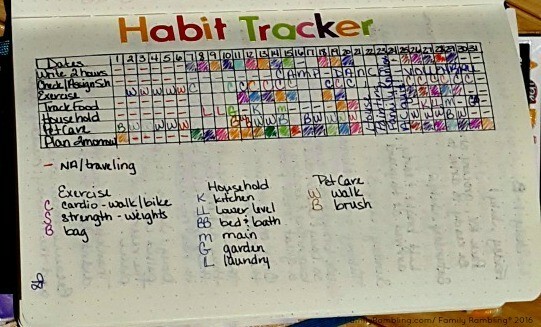 Trackers help you monitor your progress and you can add monthly and daily reminders to help you create positive habits. Use trackers, mind maps, and dedicated lists for books you want to read, courses you want to take, or new things you want to try. The bullet journal makes a great personal improvement tool. 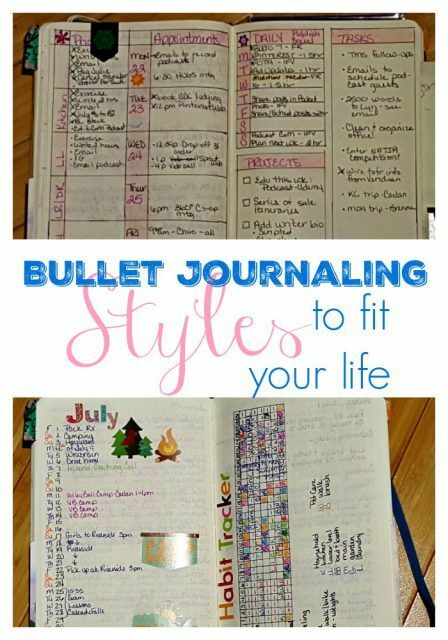 How you use your bullet journal is up to you – there is no wrong way! Use the list above to inspire you to create your very own style of bullet journaling. Remember, it is a tool that’s supposed to make your life easier, more enjoyable, and more inspired. Make it work for you.